You are invited to be part of a unique study abroad programme — a week exploring Shakespeare’s engagement with Rome and classical culture. Sessions will include: lectures on the contexts of Shakespeare’s Roman plays (to be held at the British School at Rome), a session on the Roman plays on screen (at the University of Roma Tre with the Shakespeare students of Dr Maddalena Pennacchia), playreadings, and excursions to the Colosseum, Forum ruins and Galleria Borghese art collection, together with a day trip to the Renaissance gardens of Villa d’Este and Hadrian’s Villa, Tivoli. No prior experience is necessary; students, general readers all welcome! (fee includes course, museum and site entry fees and transport for villa excursion; does not include airfare, accommodation or meals). Information on accommodation options will be provided. 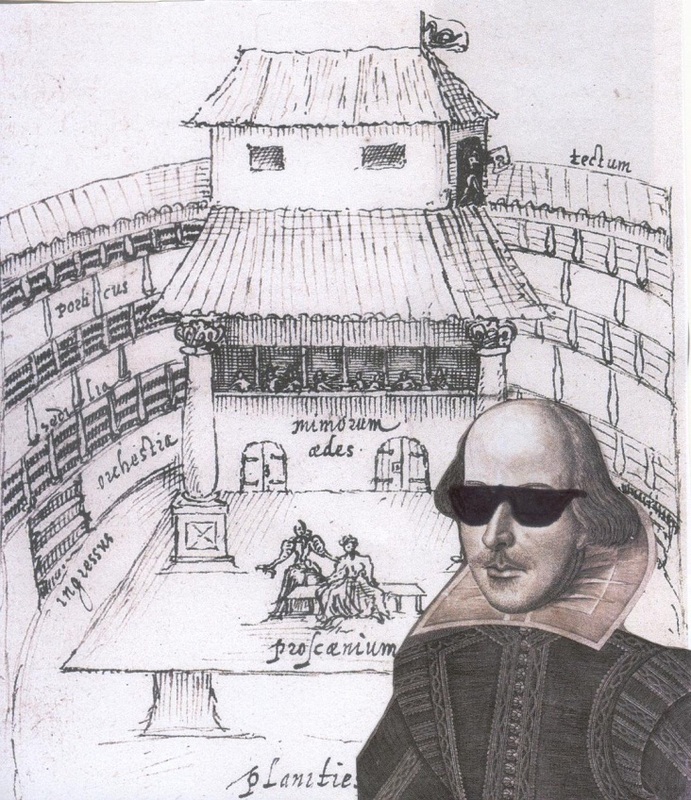 Tuesday 29th April: Introductory session on Shakespeare and Rome, to be held at the British School at Rome; Shakespeare’s engagement with classical culture; exploring themes of violence and ruin; play-readings of excerpts from the Roman plays; afternoon excursion to the Colosseum and Forum ruins. Wednesday 30th April: Shakespeare and the Roman plays on screen (a joint session to be held at the University of Roma Tre with the Shakespeare students of Dr Maddalena Pennacchia); play-readings from Julius Caesar (which may be held on site at the Curia of Pompey, Area Sacra di Largo Argentina, the ruins of the building where the Senate met and where Julius Caesar was assassinated on 15 March 44 BC (depending on permission)). Thursday 1st May: Excursion to the Galleria Borghese to explore its collection of Renaissance and Baroque art; poetry reading of Venus and Adonis in the garden of the Galleria Borghese. Friday 2nd May: Sessions at the British School at Rome — lecture and play-readings from Antony and Cleopatra; Nature in the early modern imagination — iconography of trees; Renaissance and Baroque gardens; Shakespeare’s green spaces; the influence of classical pastoral on the Renaissance. 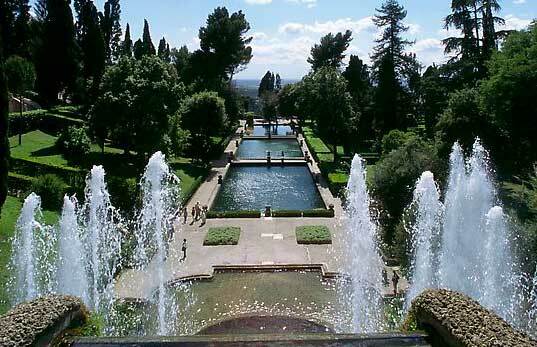 Saturday 3rd May Excursion to Tivoli, a hilltop town outside of Rome, once a favourite resort of ancient Romans. 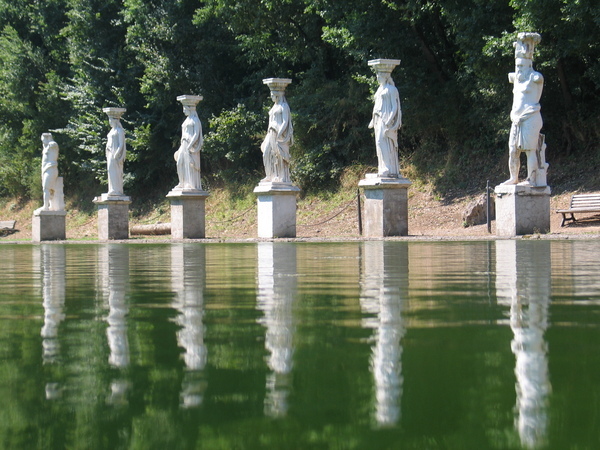 We will visit the 16th c Villa d’Este, and Hadrian’s Villa, one of the largest and most impressive villas built during the period of the Roman Empire. Dr Victoria Bladen has taught in Shakespeare and early modern literature at The University of Queensland, Australia and has published three Shakespearean text guides in the Insight Publications (Melbourne) series: Romeo and Juliet (2010), Julius Caesar (2011) and Henry IV Part 1 (2012), as well as articles in the French Shakespeare on Screen series (The Roman Plays, Hamlet; Macbeth and Othello forthcoming). She has published on tree and garden imagery in the poetry of Andrew Marvell, on representations of Zeus in early modern culture and is currently working on a book project The Tree of Life in the Early Modern Imagination. Victoria is co-editing volumes on Macbeth on Screen (Presses Universitaires de Rouen et du Havre, forthcoming 2014), Supernatural and Secular Power in Early Modern England (Ashgate, forthcoming 2014) and Shakespeare and the Supernatural. She is on the editorial board for the Shakespeare on Screen in Francophonia project in France and in 2013 convened a Shakespeare summer school programme at the British Institute, Florence.